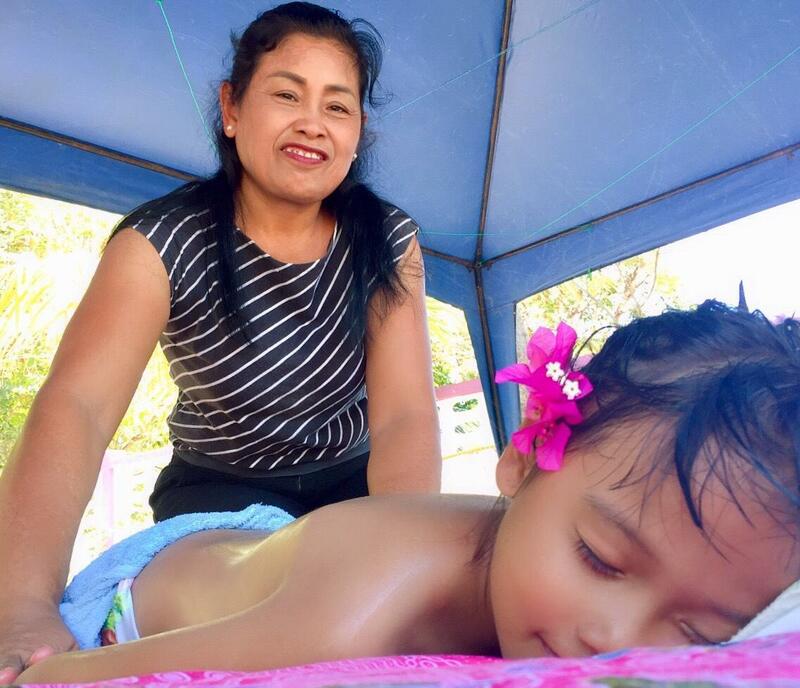 Our first and foremost service is providing comfortable living conditions on this wild island however we also offer some other services that will make your stay easier. 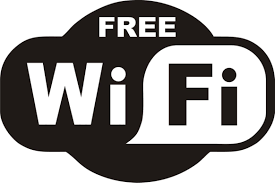 Pay your room and food with Visa or Master cards or PayPal when you stay with us at Bulone Resort. Visa and Master Card, PayPal. Keep in contact with your friends and family or post some of the great photos that you are guaranteed to take. 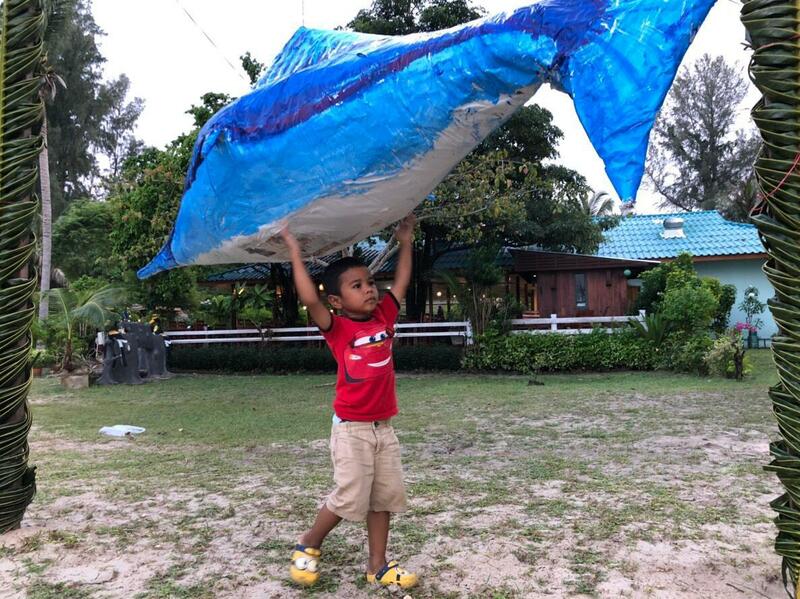 Lets us know in advance incase you need help with transport to Koh Bulone. We can arrange the transport to pick you up at Hat yai airport, Krabi airpot, Trang airport by minibuss or car to Pakbara Piear. From Pakbara piear you will be able to access speedboat ticket to Koh Bulone. 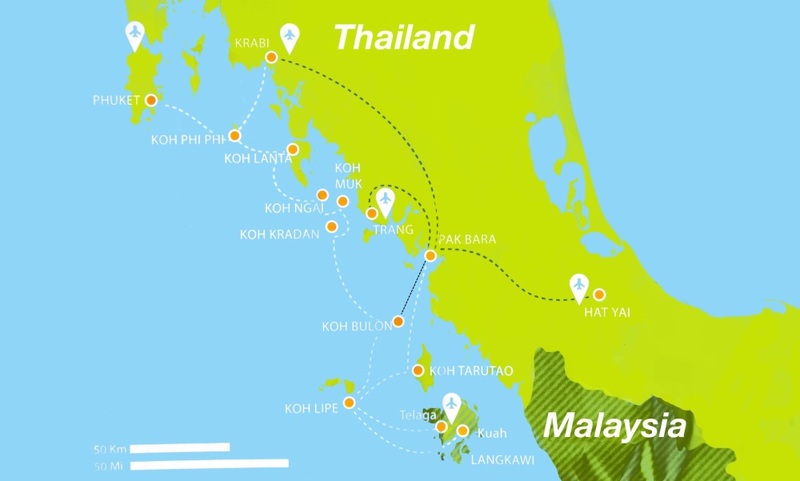 We hope that the information from this map will help you to understand more how to get to Koh Bulone from different places. we will be having our annual Christmas buffet on the 24th December 2019. The food will be a wide variety of high quality and well prepared food by our chefs that have been doing this for about 20 years. We always try to have decent range of things to apply to all palates and there will be well more than enough for all of you as it is All you can eat! 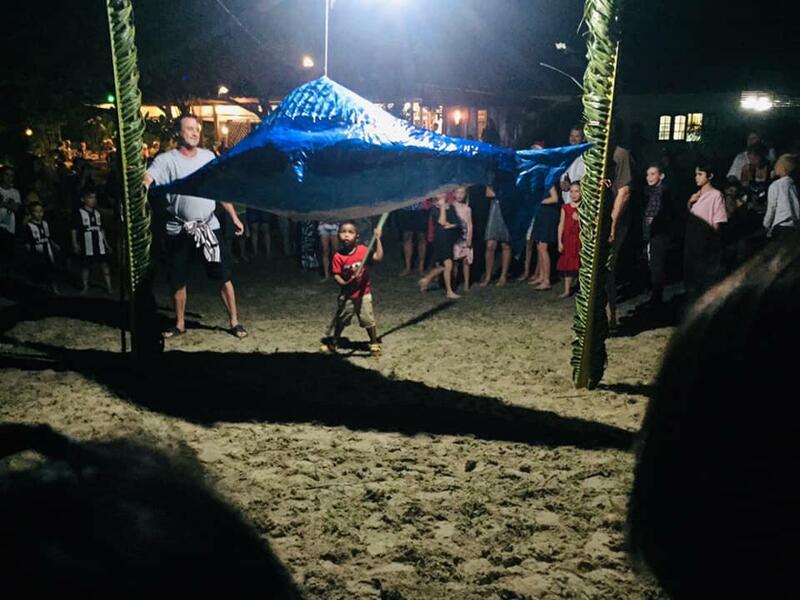 Later on in the evening we there will be a small dancing show from the local school Children of Koh Bulone and then at about 10:00 pm there will be a handmade pinata on the beach for all the children to try and hit. This has been our tradition since we opened in the early 90s.